Another tech giant is making its bid for streaming music supremacy. Amazon launched its answer to Spotify and Apple Music on Wednesday, at price points designed to attract its loyal customers. The on-demand music service is being offered to the general public for $9.99 a month -- the same price as Spotify Premium and Apple Music. But Amazon Prime members will pay a discounted $7.99. "Amazon Music Unlimited" boasts a music catalog with tens of millions of songs. Users will also have access to curated playlists. 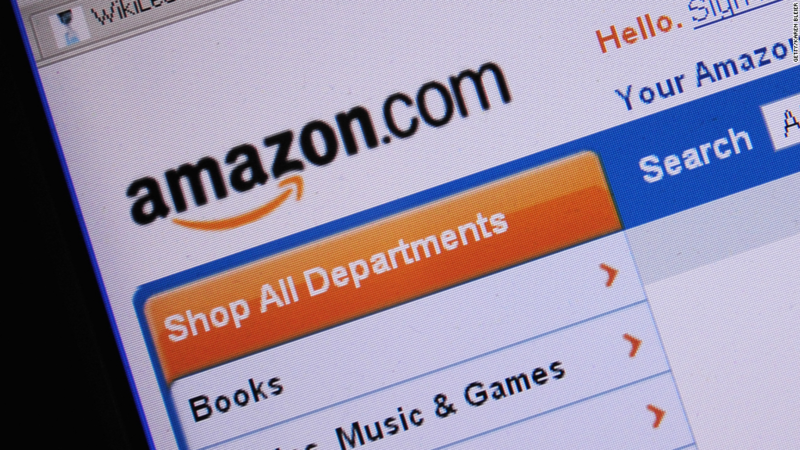 Amazon (AMZN) has been hinting at its desire to enter the music streaming game for some time. By offering Prime members a discount, it is aiming to poach some Spotify and Apple (AAPL) customers. The battle for the music streaming market has been heating up. Apple caused a big shake up last summer with the release of Apple Music, which incorporates a live radio station and social network. The service is also integrated with Siri, which allows users to switch channels with a simple voice command. Amazon's smart speaker is called Echo. 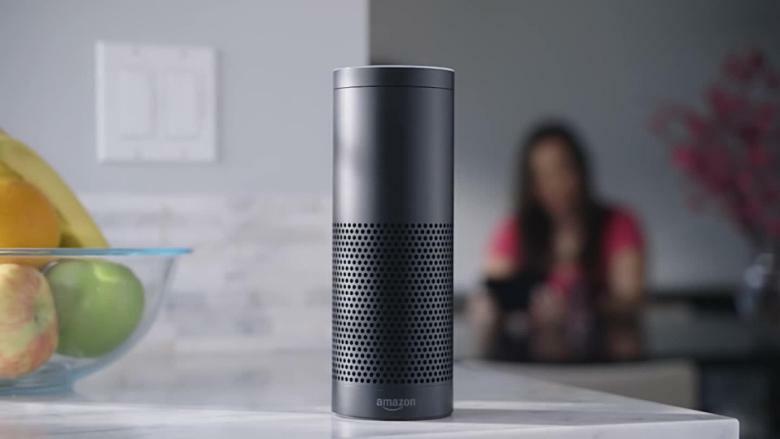 Amazon's streaming service also works with a voice system -- its version is called Alexa. Amazon customers who already own the company's smart speaker -- called Echo -- will pay just $3.99 a month for Amazon Music Unlimited. "If you don't know the name of a song but know a few lyrics, if you want to hear songs from a specific decade, or even if you're looking for music to match your mood, just ask," CEO Jeff Bezos said. Streaming service providers are also trying to secure exclusive deals with artists to differentiate themselves in an increasingly competitive and combative market. Frank Ocean's new album 'Blonde' was the latest example, launching exclusively on Apple Music.